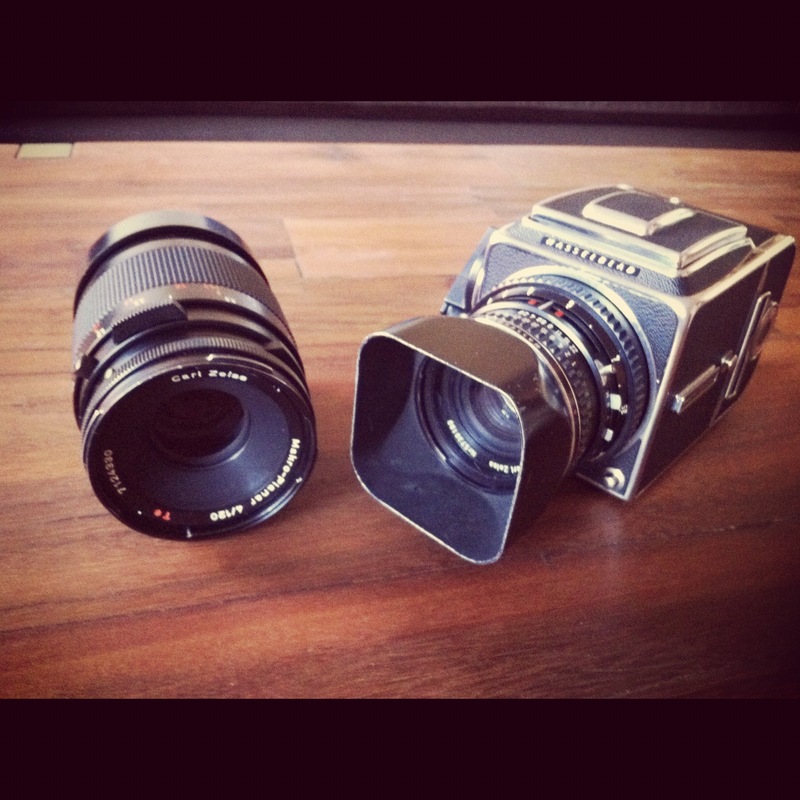 Who are all these morons spending all this money on medium format gear in film’s waning days? Oh wait, that would be me. Just picked up a Hasselblad 500CM Chrome, 80mm C T* Planar lens, and 120mm CF T* Carl Zeiss Makro Planar lens, all in great clean shape. Will be posting photos taken with this set up soon. It is so very nice to lick the adhesive flap and tighten it in the final wrap around an exposed roll of 120 film again.